Kate Nash has announced a UK tour. The London singer-songwriter will call at the Fleece in Bristol, the Waterfront in Norwich, Guildford’s Boileroom, Riverside in Newcastle, the Globe in Cardiff, Concorde 2 in Brighton and Portsmouth’s Wedgewood Rooms between June 6 and August 1. Tickets are on sale now priced, from £18.00 plus fees. Kate Nash is best known for her top ten single Foundations, and her latest LP is 2018’s 'Yesterday Was Forever'. She’s also recently been starring in the Netflix series Glow. 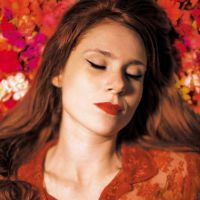 Click here to compare & buy Kate Nash Tickets at Stereoboard.com. Kate Nash has shared a new track and video to accompany it. Kate Nash has announced a new album and shared a new single. 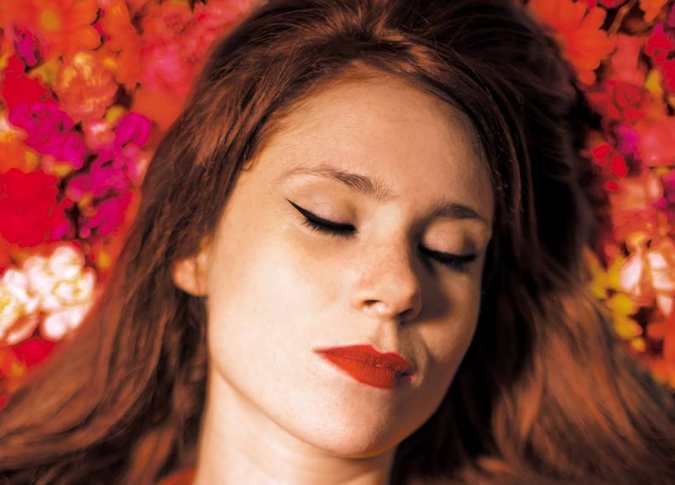 Kate Nash has shared a video for Agenda.